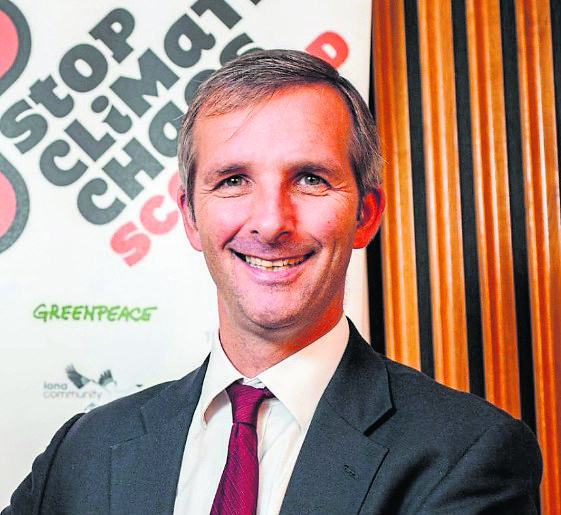 A Northern IslesMSP has pledged to improve residents’ lives as part of a Fuel Poverty Bill making its way through the Scottish Parliament. Liam McArthur, who represents Orkney and Shetland, is calling for a Minimum Income Standard – reflecting the higher costs of living in the north. As part of evidence sessions in the Scottish Parliament towards a Fuel Poverty Bill, the Liberal Democrat MSP pressed the Scottish Government to take proper account of the needs of rural and island areas. as part of the proposed new definition of fuel poverty. He reiterated concerns from a range of experts and organisations about the failure to account for contrasting levels of disposable income in different parts of Scotland. Mr McArthur said: “The scourge of fuel poverty affects every community, but there is no getting away from the fact that rural and island areas are disproportionately affected. “This Bill is an opportunity to address that, but at the moment the risk is that it will make matters worse. “If ministers continue to ignore the overwhelming case for a rural Minimum Income Standard in the revised definition of fuel poverty, they risk driving a coach and horses through the commitments they made in the Islands Act. Rural poverty campaigner, Ben Thomas, from Fort William added: “Even the cost of basic food in remote and rural areas is almost double that of a suburban area. “A regular four-pint jug of milk can be £2 in the rural areas, while it is only £1 in the main shops. Bread can be £2 upwards, when it is less than £1 elsewhere. The Fuel Poverty Bill made a commitment that no more than 5% of Scottish households should be living in fuel poverty by 2040.